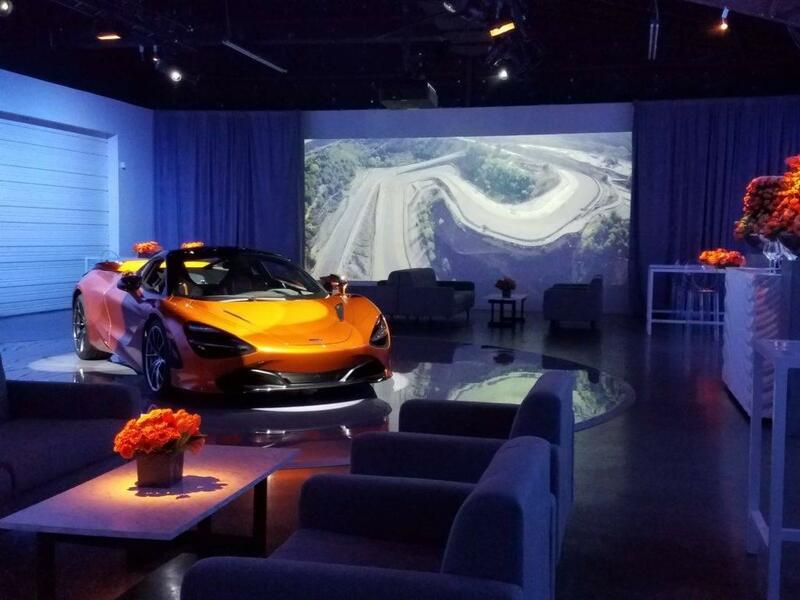 A multitude of auto enthusiasts joined us at venue 5226 Elm for an exclusive showing of the McLaren 720S, the newest addition to the McLaren lineup. 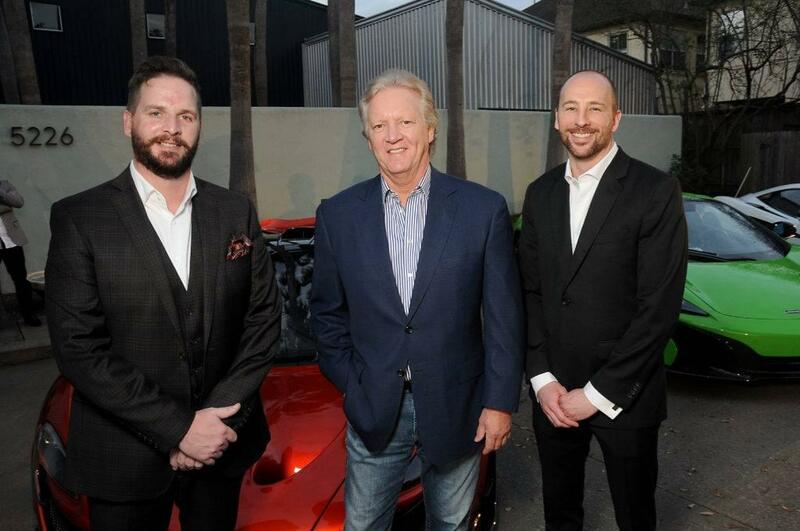 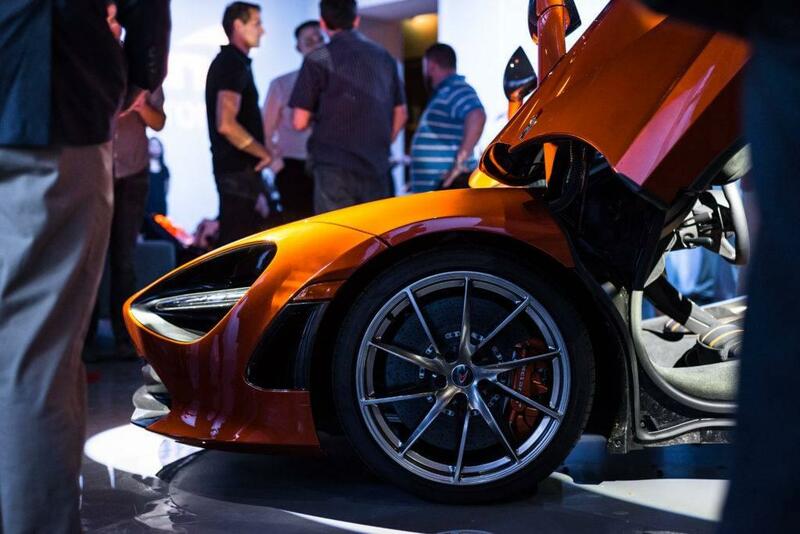 Although the sleek design of the venue presented a sophisticated backdrop for the event, it was nearly eclipsed by the jaw-dropping parade of exotic cars revving into the valet line outside, including the P1. 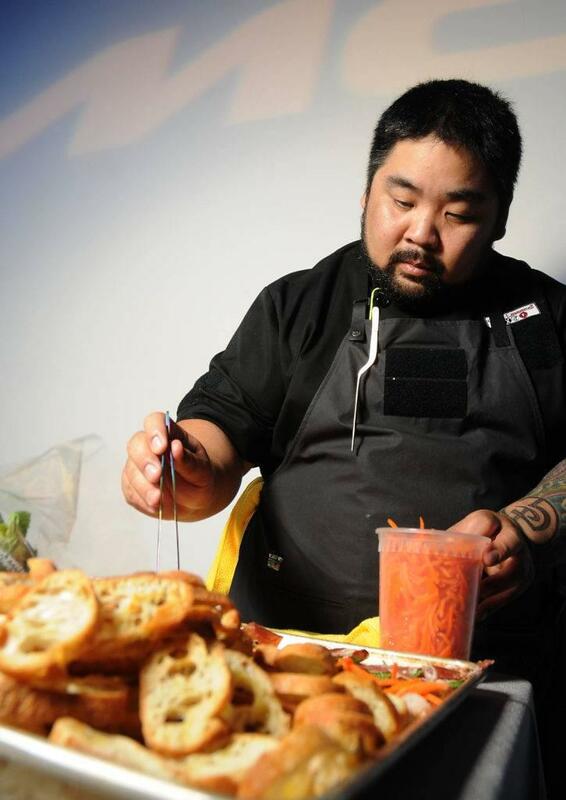 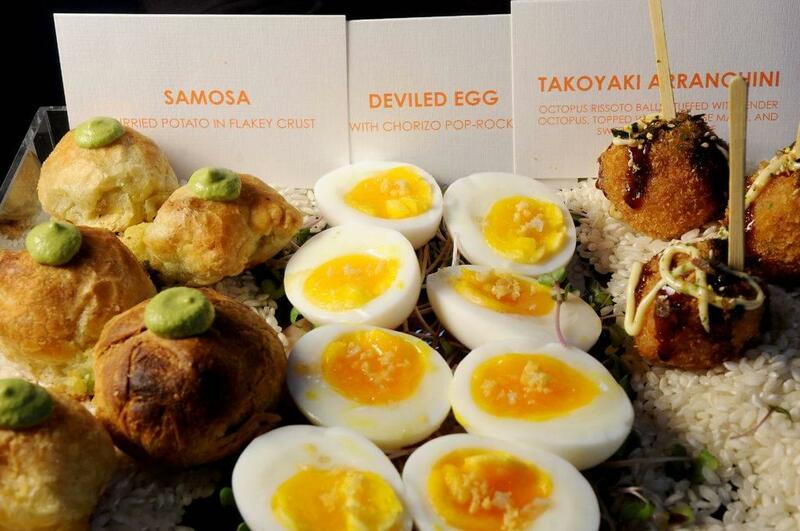 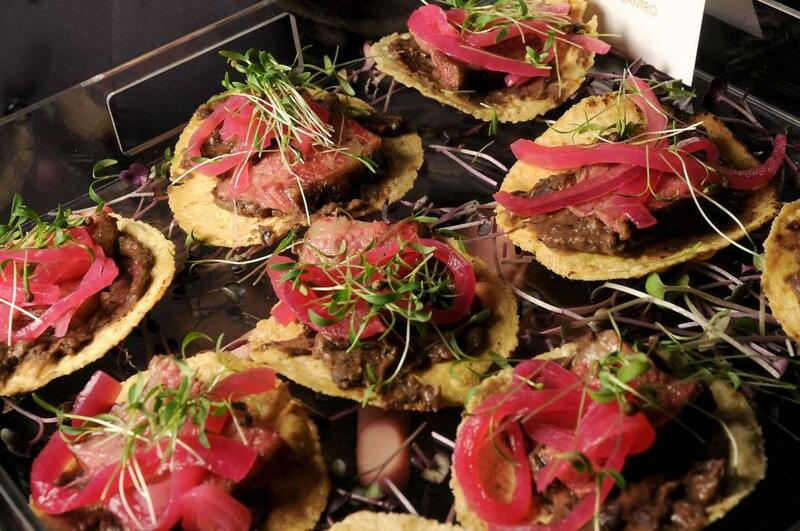 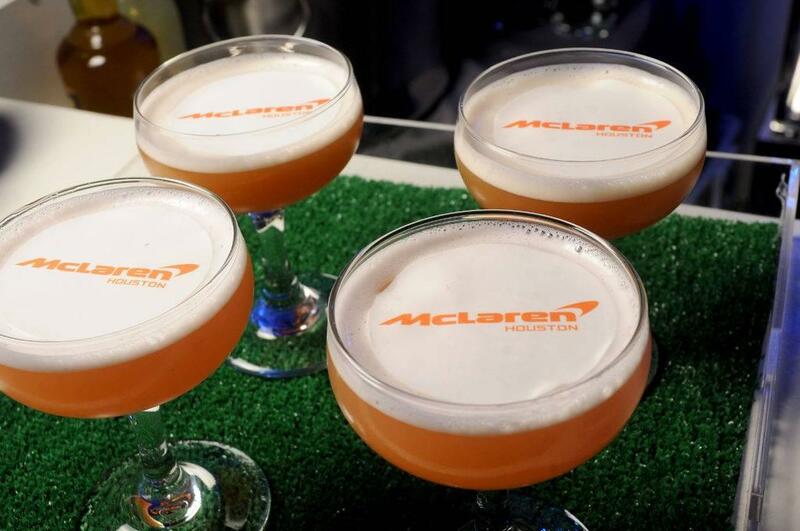 Upon arrival, our guests were greeted with stylish cocktails and canapés prepared by Chef Alvin Schultz, owner of Eat.Drink.EXPERIENCE! 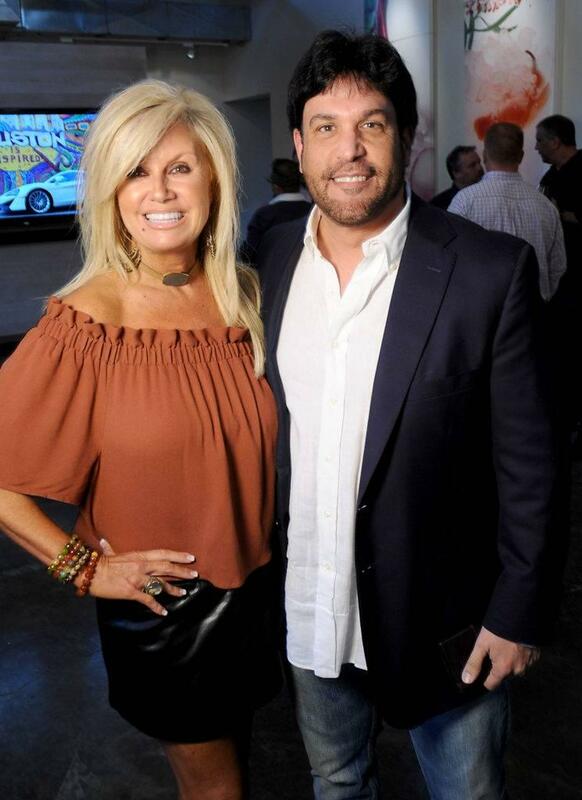 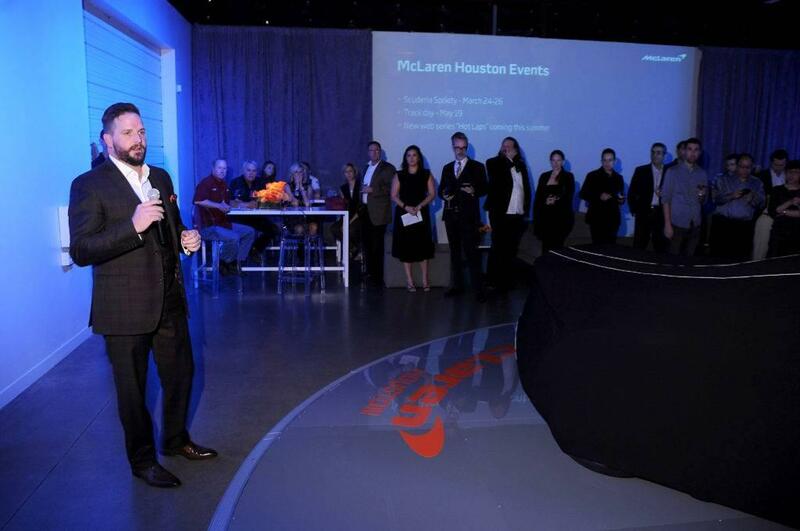 As they mixed and mingled David Bohn, general manager of McLaren Houston, kicked off the evening with an overview of our store and introduced professional race-car driver, Kory Enders, as our brand ambassador and official dealership driver. 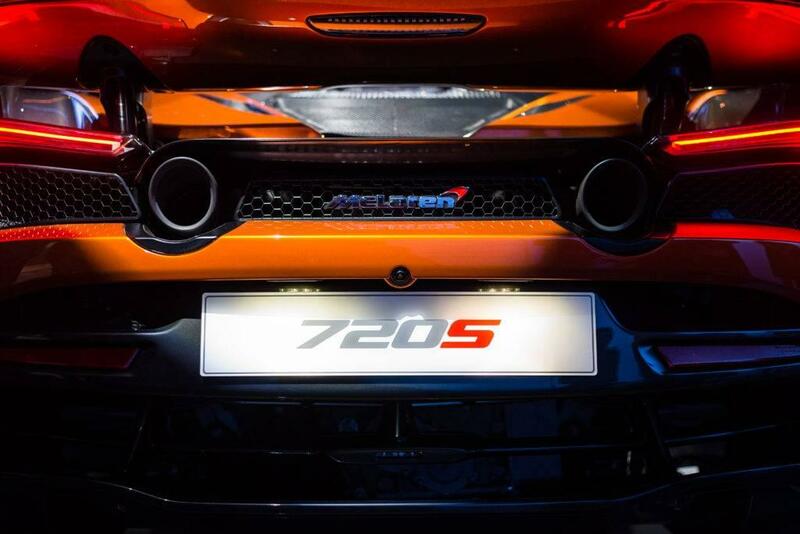 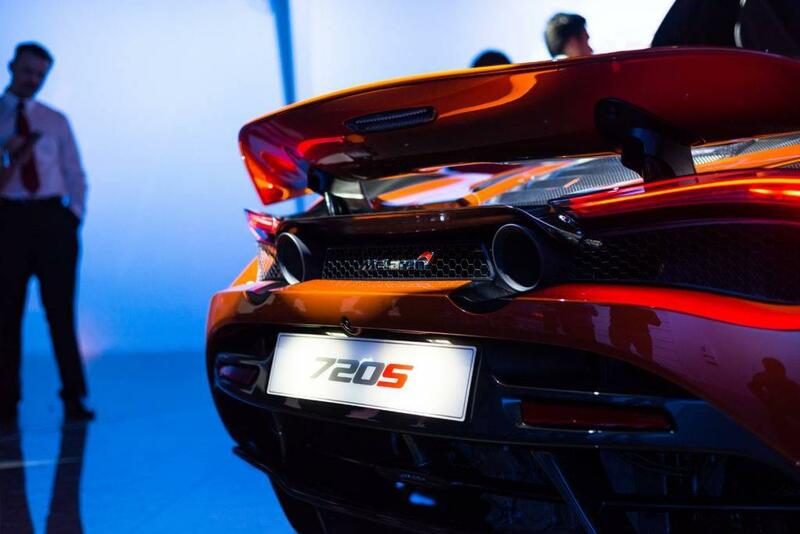 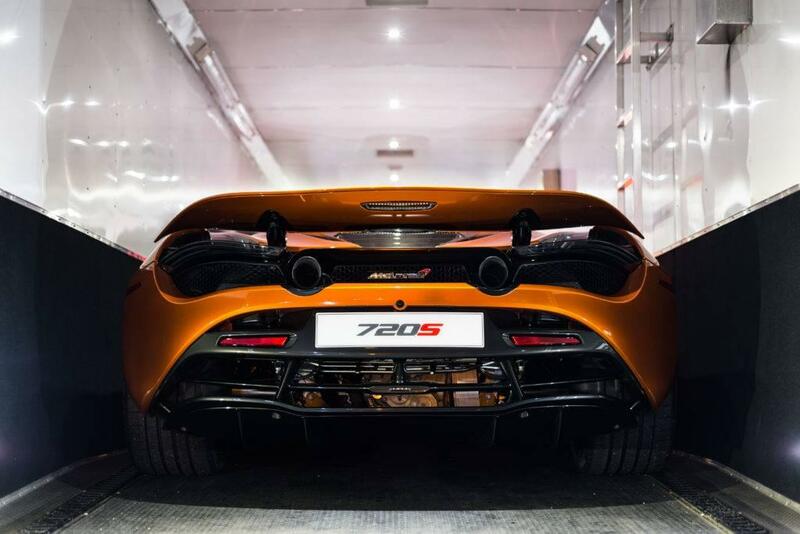 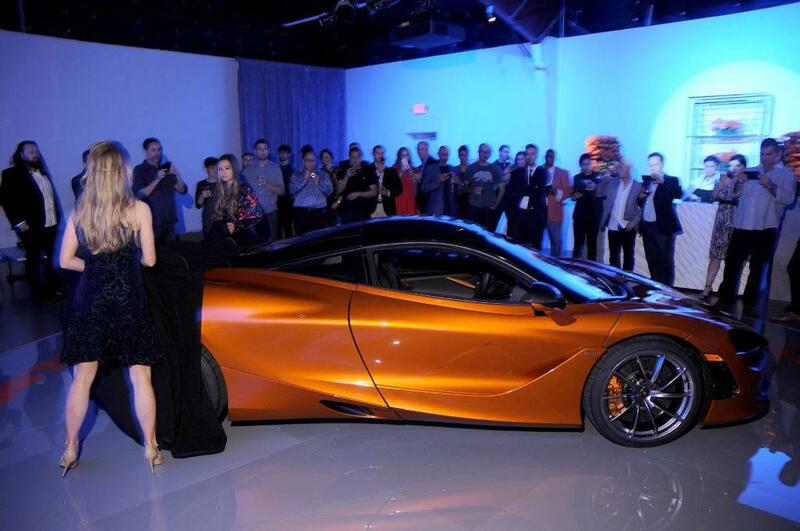 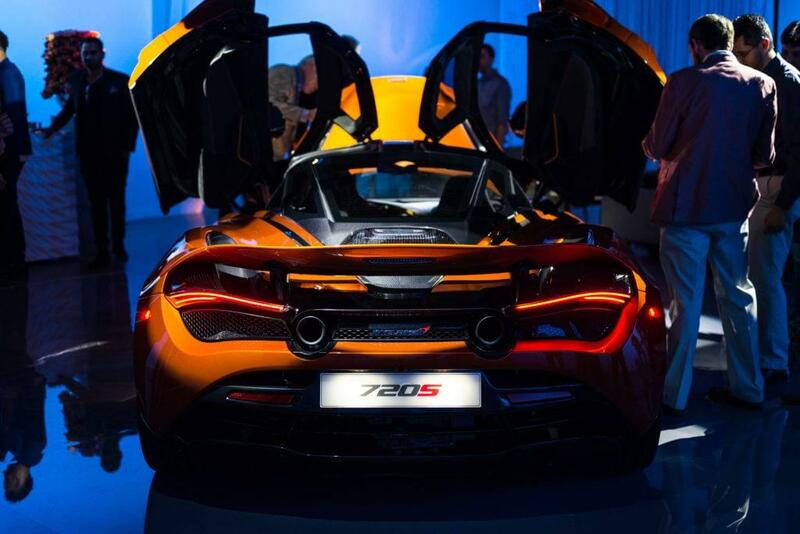 The crowd was then treated to the star of the show – the grand unveiling of the McLaren 720S. 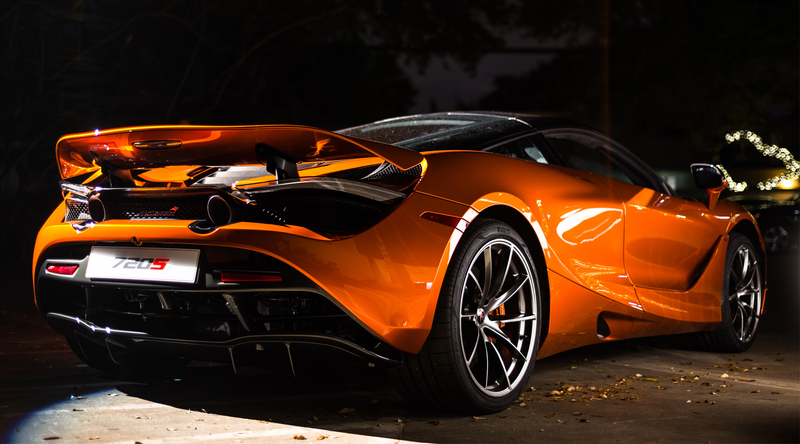 The new luxury vehicle captures the essence of McLaren’s progressive and modern design, and has the capability of going from 0-60mph in 2.8 seconds and reaching a maximum speed of 212mph. 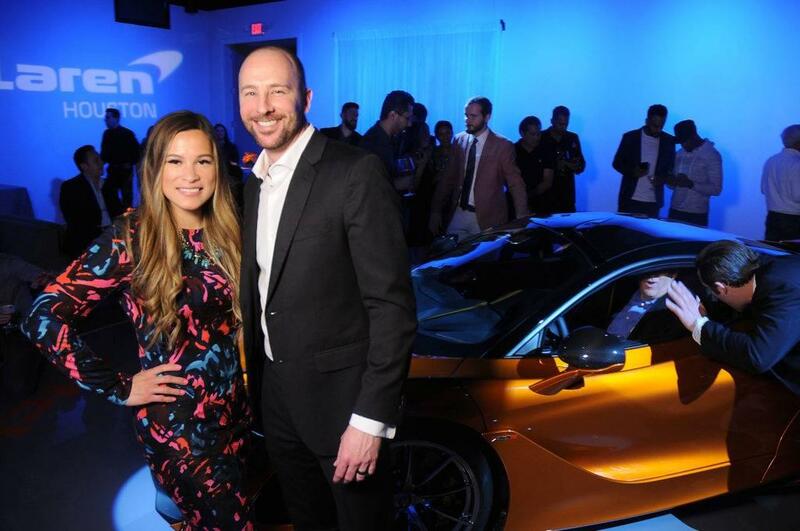 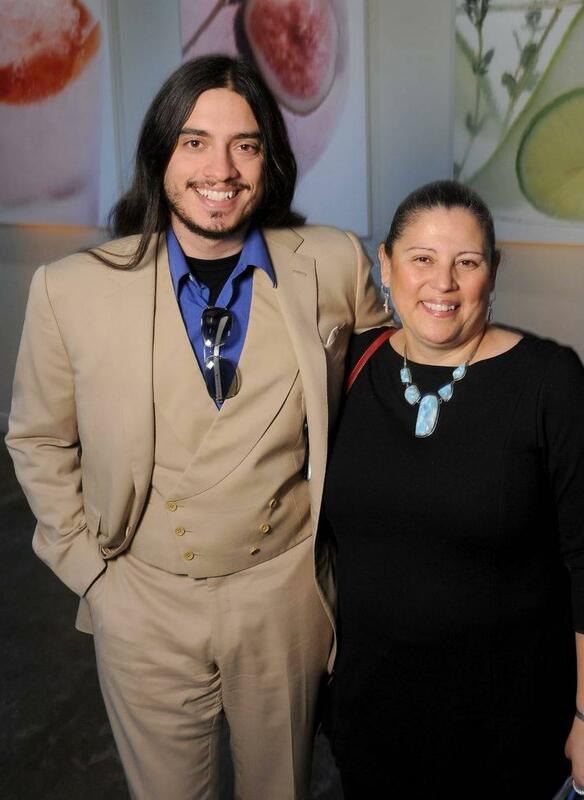 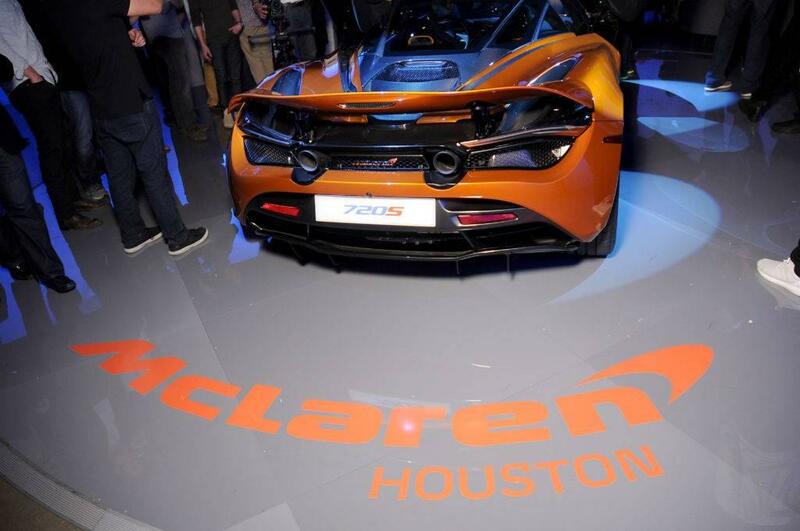 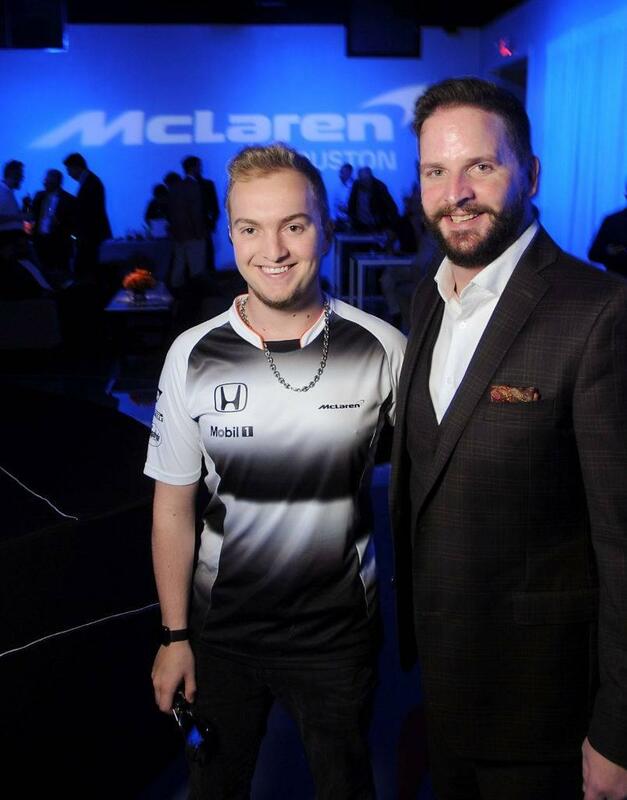 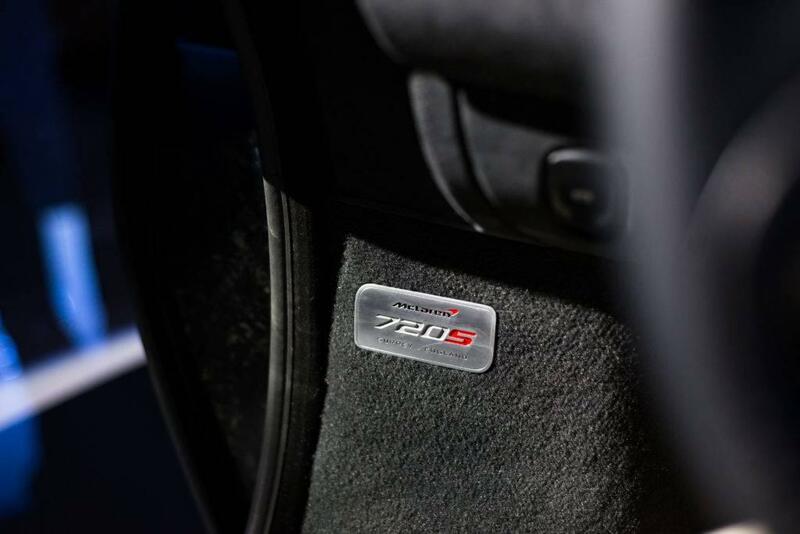 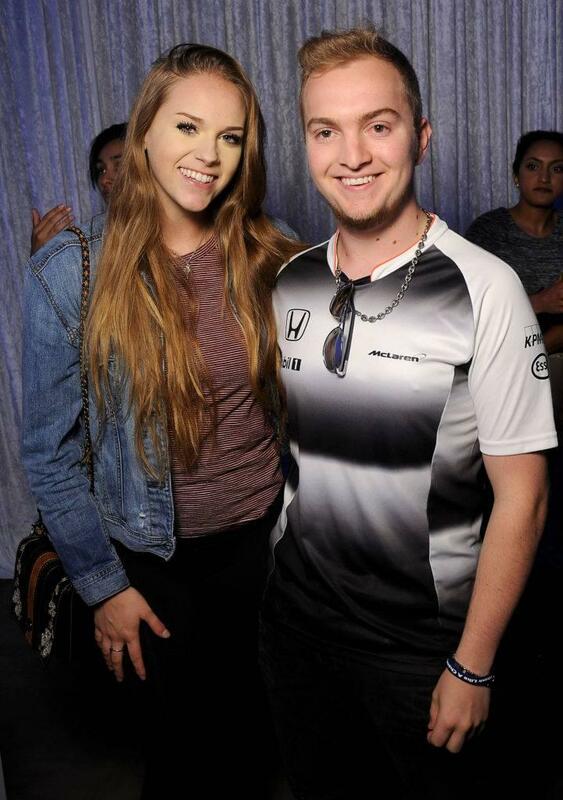 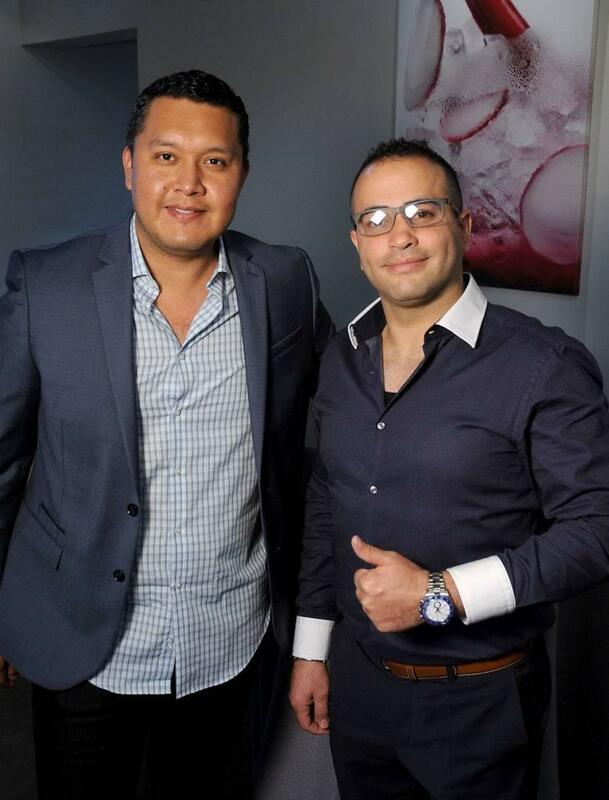 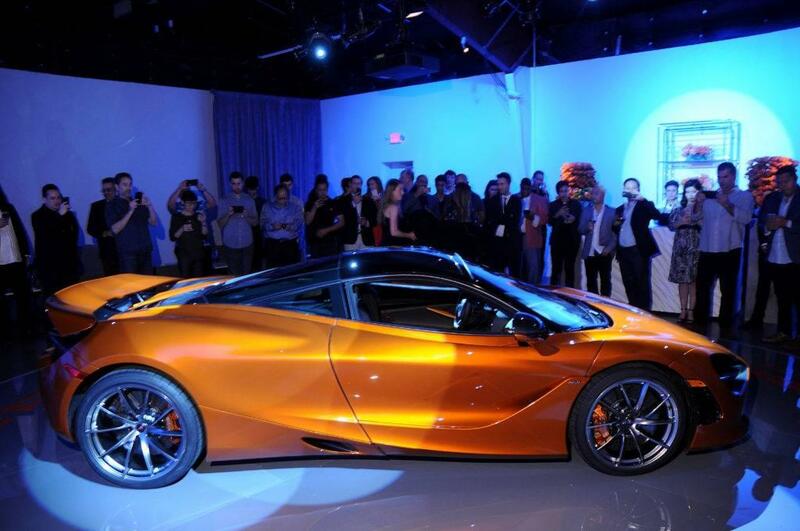 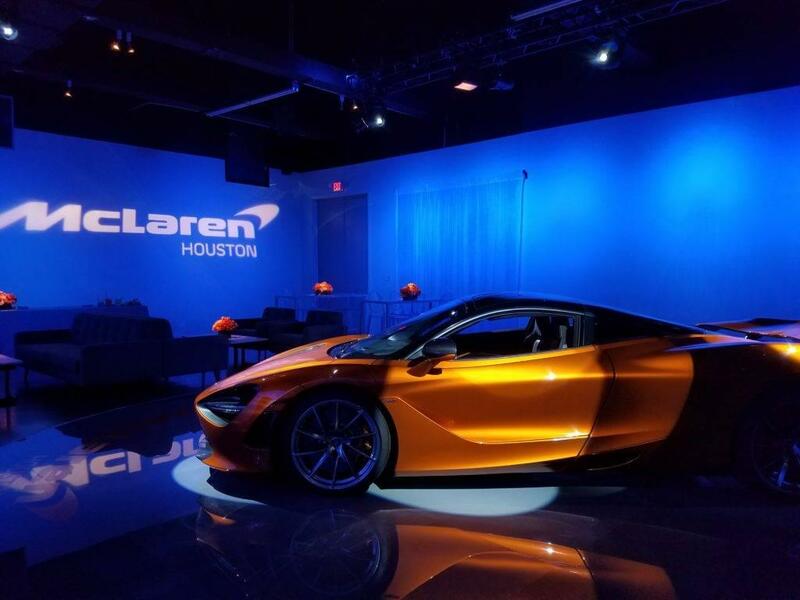 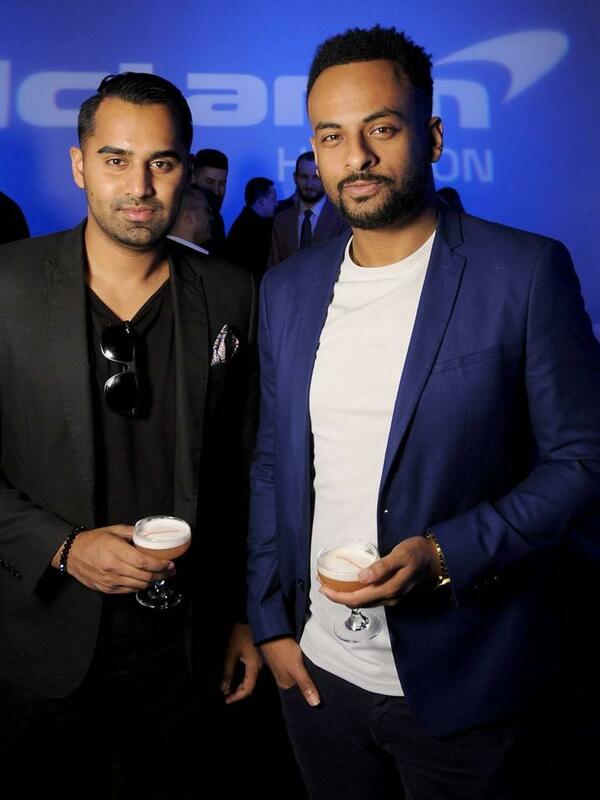 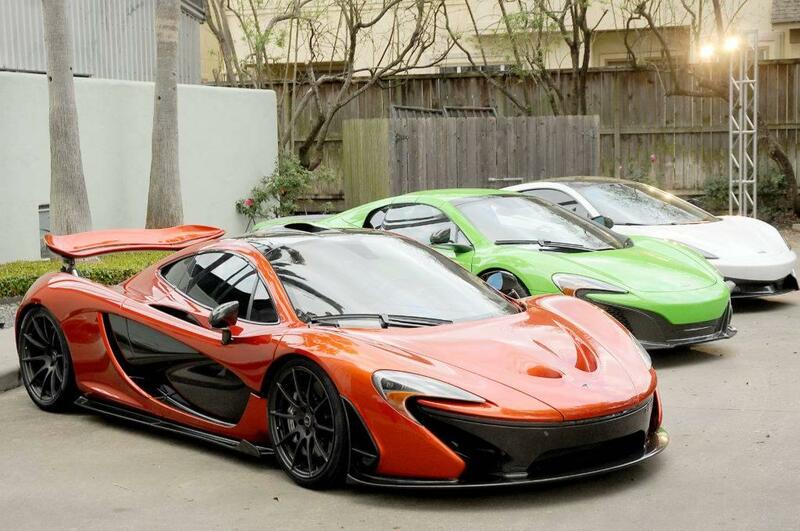 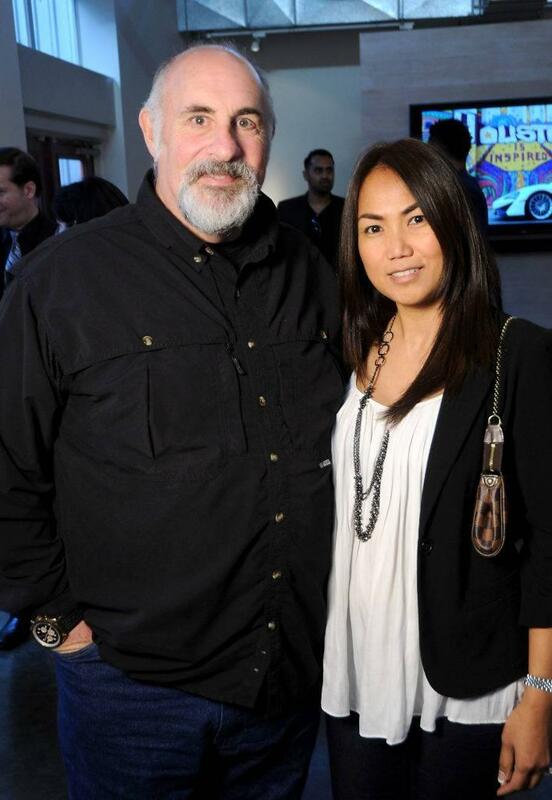 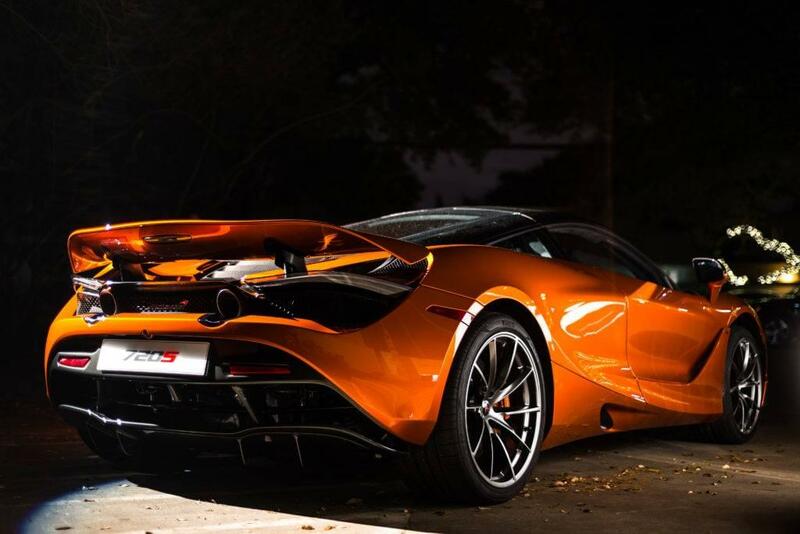 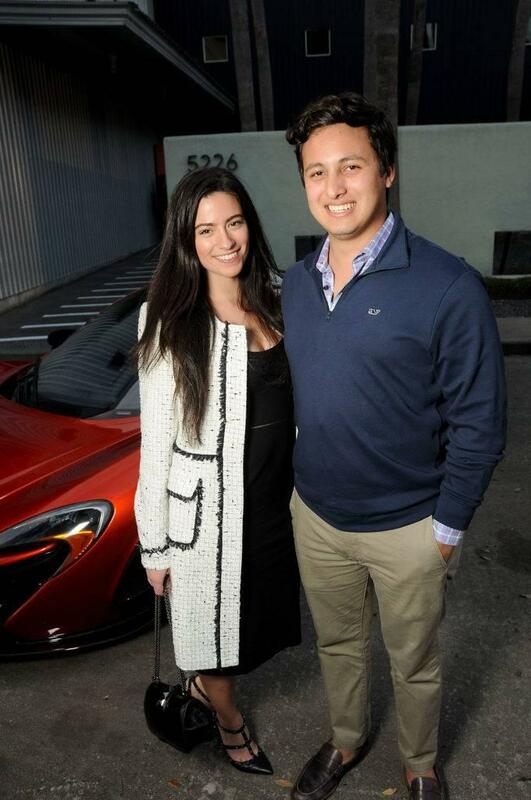 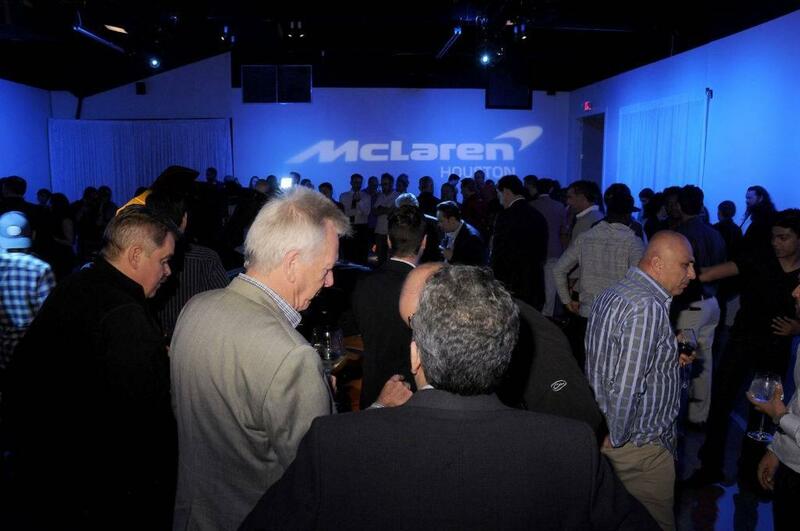 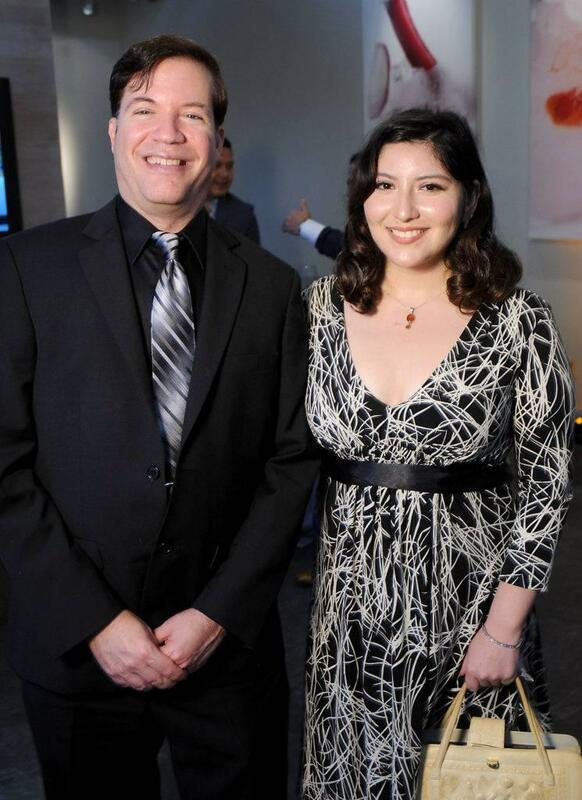 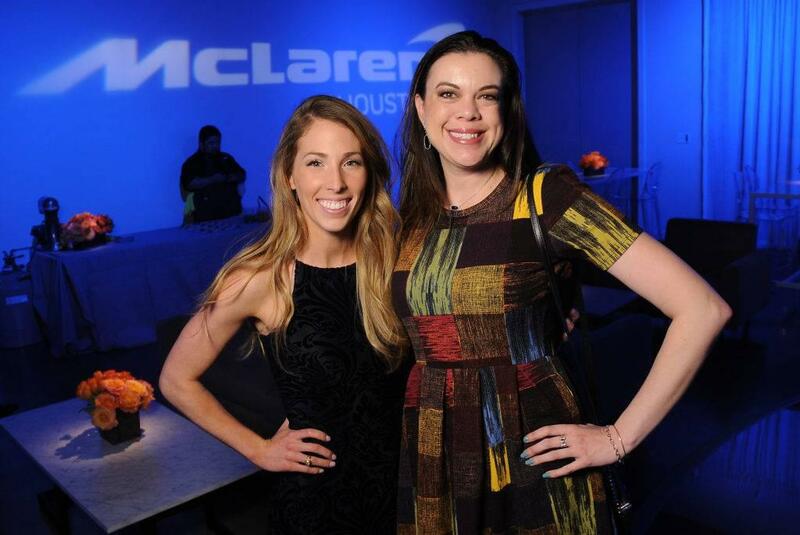 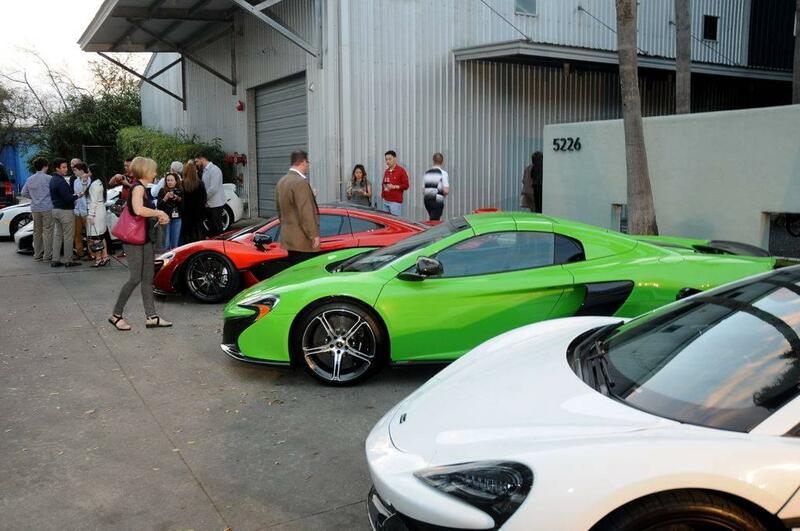 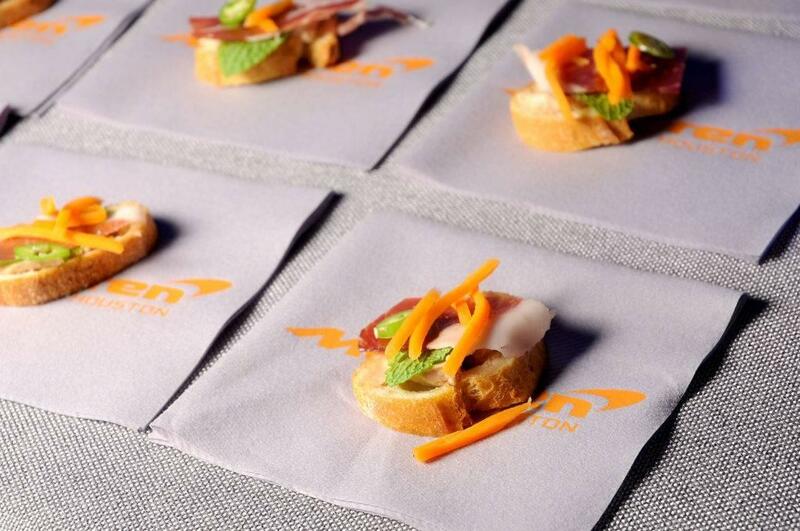 This event marked the first time Houstonians were able to interact with, and experience, McLaren’s newest Supercar. 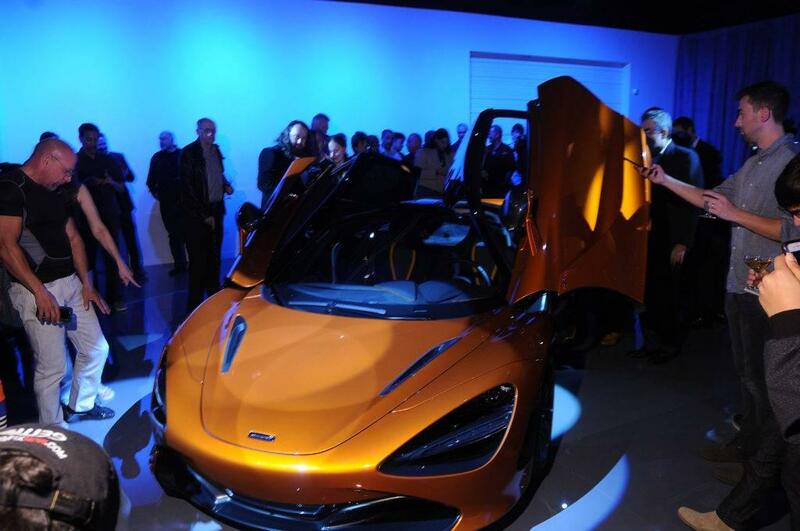 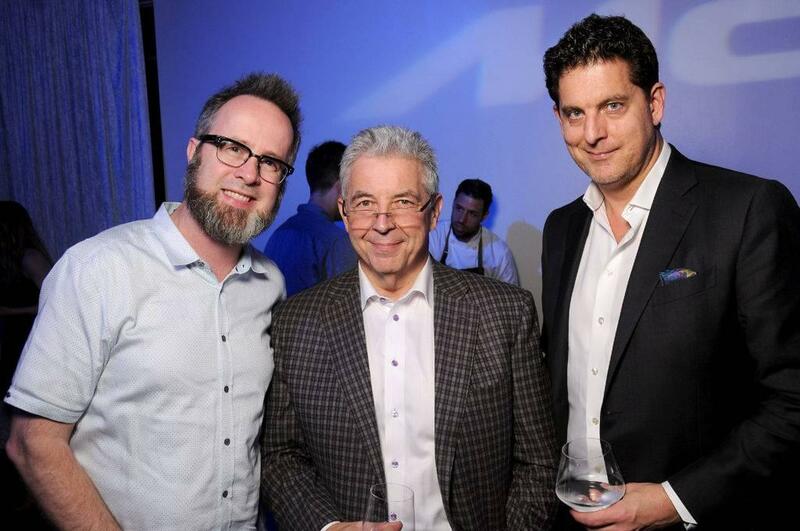 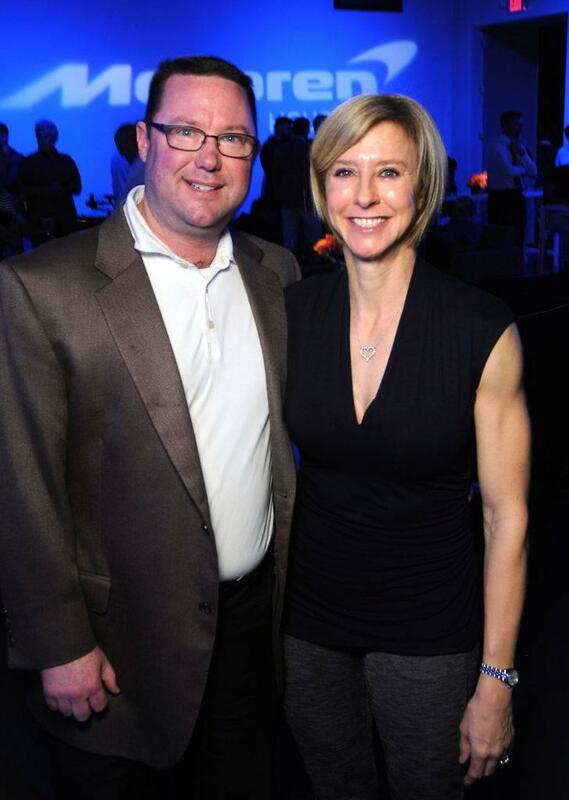 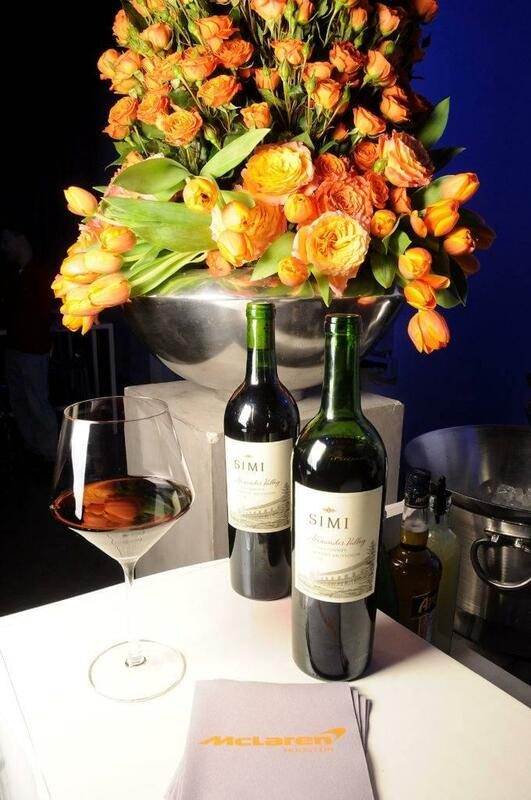 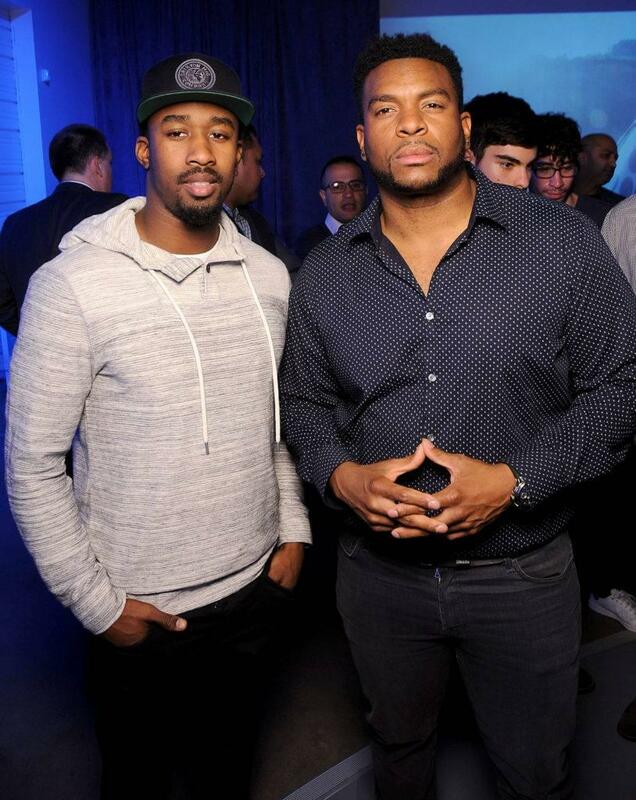 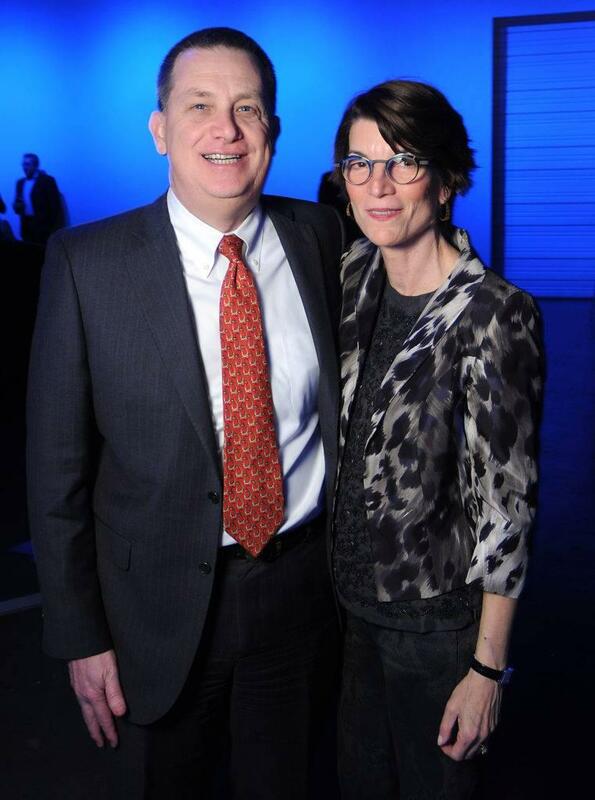 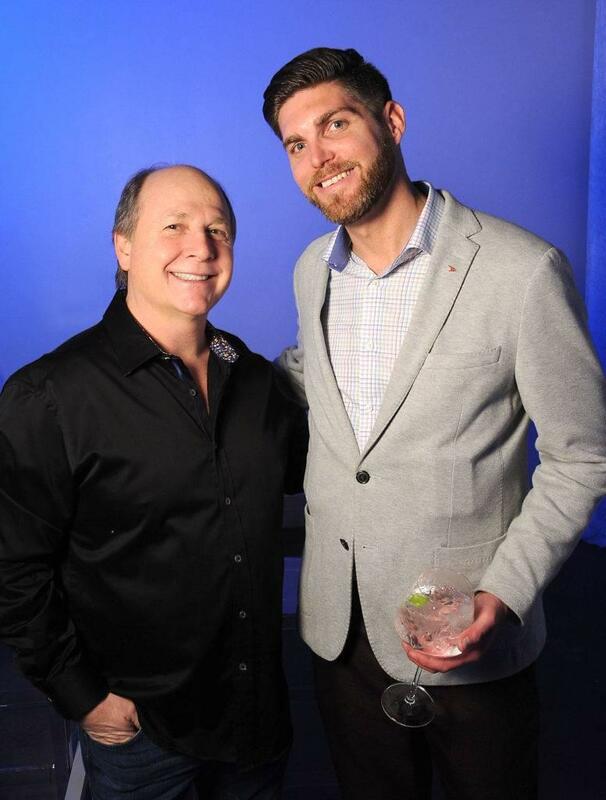 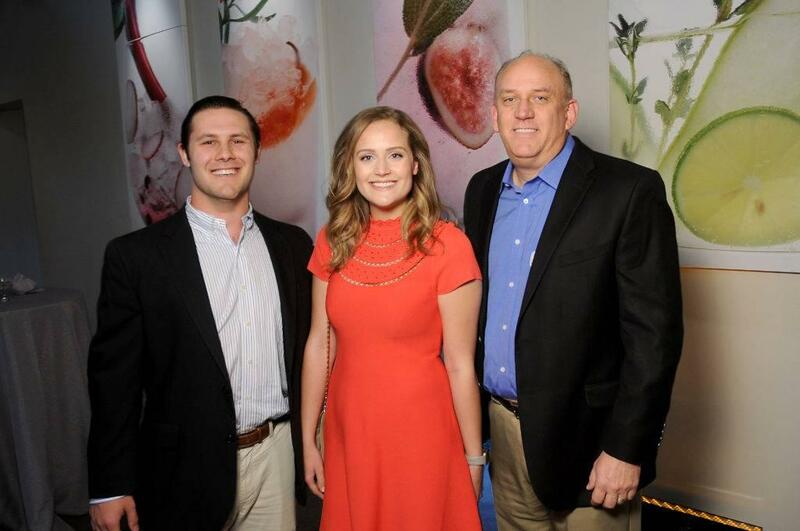 We were honored to host the event as only the second city in the United States to officially reveal the new vehicle.